Forget strobing and contouring, the latest way to look luminous is to highlight your face and it's not just about the finishing products - skincare is just as essential. Highlighting your skin has always been synonymous with summer. A buff of shimmery bronzer is a sign that the weather is starting to warm up. But, winter is also the season to look luminous, and this new highlighting trend works all-year-round. UK-based Bobbi Brown pro artist Amy Conway believes, "Everyone’s talking about contouring, strobing and highlighting, but I think it's very misread. The natural way to highlight is to enhance your features rather than covering them or changing them”. She believes every woman has beautiful features to highlight, and it can be done in very simple techniques. "As women, we do spend a lot of time fixating on the things we hate rather than the things we like about ourselves. Highlight the positive areas, such as the cheekbones, eyes, or lips, is unquestionably a more flattering way to apply makeup”. Conway says the key to mastering this look is in two simple steps, skin preparation, placement and finishing. The first step is to prep skin. Many of us find shimmery powders and gels terrifying as we age, no one wants to look like a disco ball. Conway’s advice: Choose skincare products that illuminate your skin. Not heavy creams with silver metallic flecks, rather glow-enhancing tinted lotions, balms and pearlized creams. "If your skin is dry you can apply an illuminating balm all over your face, normal to oily skins can just place it on the cheekbone, brow bone, cupids bow, chin and down the nose to enhance the high points of the face." Elizabeth Arden Flawless Start Instant Perfecting Primer, $59. Clarins Eclat Minute Instant Light Complexion Perfector, $64. YSL Touche Éclat Blur Primer, $92. Burt's Bees BB Cream, $32. The next step is to avoid covering that glow with heavy makeup. Select a lightweight foundation. "Tinted moisturiser is one of the best products women can wear, it will give you brightness and sheer coverage at the same time, without leaving a heavy caked makeup look," says Conway. She believes you can use concealer on any areas that need a little more coverage. “Next, apply a little a highlight powder or cream, again just on the high points of the face. Conway says these techniques can be used for any age. "Because the textures are balanced, it's not overly shiny; you can still add depth, colour and warmth to your makeup and have a natural looking glow all year round." Jane Iredale Golden Shimmer, $70. 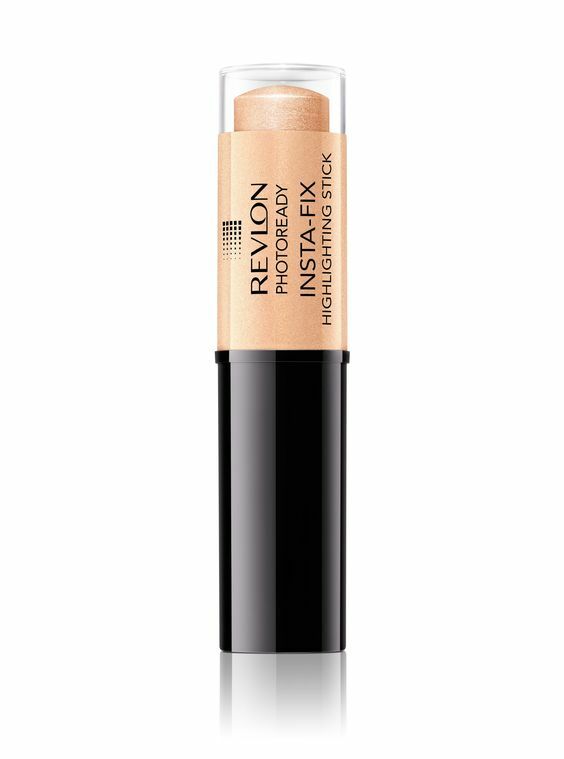 Revlon PhotoReady Insta Fix Highlighting Stick, $35. 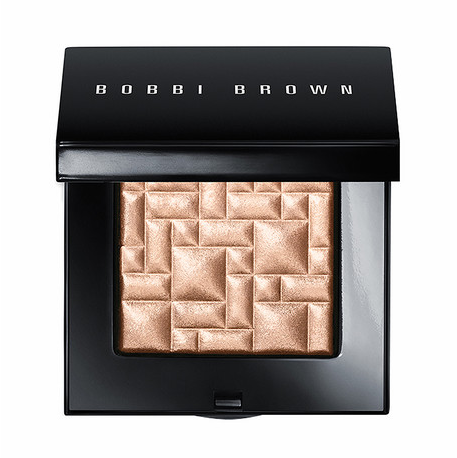 Bobbi Brown Highlighting Powder in Bronze Glow, $105. Elizabeth Arden Limited Edition Sunset Bronze Prismatic Highlighter, $61.